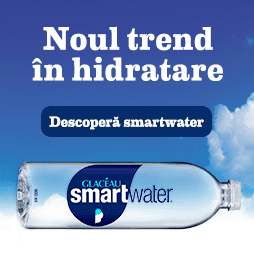 So far 2019 seems to be one of the most productive time for the Romanian artists around de contemporary minimal movement. 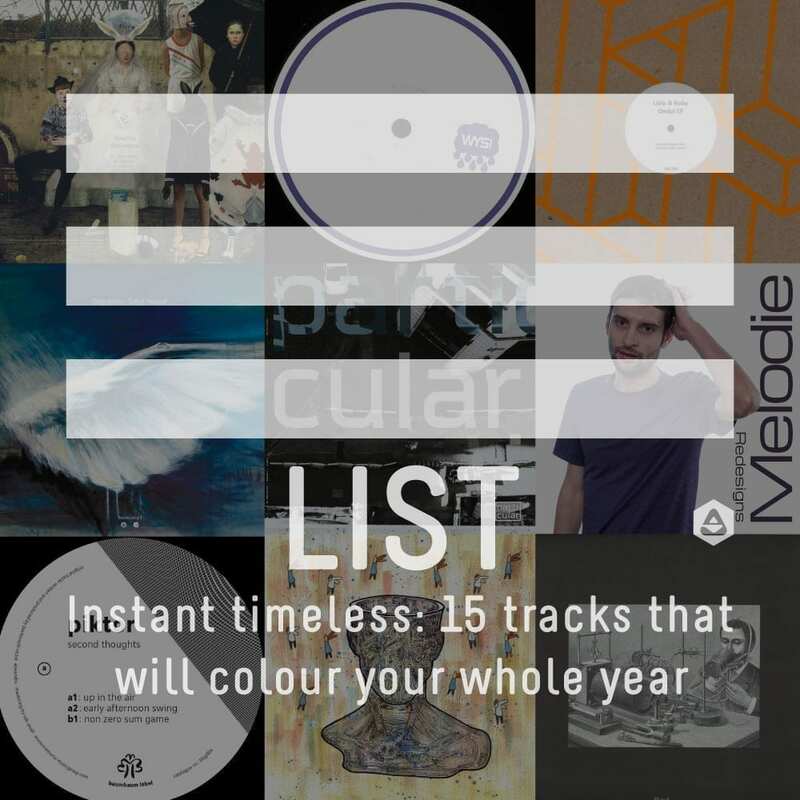 Today is the first day of spring, and we already drafted an extended list containing 15 timeless tracks that will colour your whole year. We know that the selection is incomplete, so we suggest writing a comment with your favourite EP released this year. Following down the article you can find a list of 15 tracks that will lock you down in a hypnotic vibe with productions made by Ada Kaleh, Barac, Cally, Dragutesku, Herck, Livio & Roby, Lumieux, Melodie, Mihigh, Piktor, Priku, Rhadoo, Suciu, Vlad Arapasu, Vid and Vlad Caia. We can already imagine that you‘ll be hearing these tracks played a lot in different scenarios. The latest EP composed by Ada Kaleh is titled “Venere pribegind“, and it tells the two-part story of Venere (Venus) and her eternal odyssey around the Sun, as we gaze upon it on our wild blue yonder. At dusk, she walks the heavens in a spirited, yet sorrow pace, a reminder of the dawn that follows. Drumma Records for its 20th release presents one of the most important references of the minimal house sound, Barac. The Ep consists of two full-length high-calibre tracks. The freshly established imprint The Senss presents its first release, a hot 12” signed by Argentinian artist Pablo Kitzbergeraka Cerec and backed-up by a remix delivered by Vlad Arapasu. With early support from the likes of Sepp, Suciu, Romenn, Percunta and others, this record is bound to make waves across the world. Analogue pioneers Livio & Roby have released the second EP on their Tier imprint. Cementing the duo’s label as a platform for sophisticated and distinguished productions, this three-track EP offers two original works, with Romanian compatriot Priku delivering a remix. It follows the label’s debut EP ‘Bala Un Ac’, which featured illustrious Dutch mastermind Ion Ludwig on rerub duties. Melodie returns with fresh eight re-interpretations of previously released tracks, edited in a high-quality digital format and available only via his Bandcamp page. After dispatching “Acid Breakfast” and “Acid Saturday” in a newly re-mastered digital version earlier this year, the increased demand for his vinyl cuts determined him to make them available more easily. Titled “Redesigns”, the album features a mesmerizing collection of works, including an alternative edit of the classic “Dimension X”. Ever since 2007, DJ and producer Mihigh has been a resident of Midi Club in Cluj. Sharing the decks with names like tINI, Ricardo Villalobos, Arpiar, Zip or Marco Carola, and being a part of the Sunrise family as well, he is playing his atmospheric, full of vibe sets at some of the most interesting events going down in Romania. Together with the Italian label Hashplant, Mihigh invites you insider Casa Vargas, “the darkest and deepest side of music”. Ultra-talented Piktor brings 3 dance-floor tracks to the return of Berlin-based Baumbaum label. Subtle groovy bass-lines, dreamy pads and a rhythm that rolls and flows as you forget to go home. The exact release date is to be announced very soon. Nermusic Records, a Moscovite record label based in Berlin, has a history in releasing edgy electronic music, with the likes of Pheek, Laurine Frost, Denis Kaznacheev or G76 in its back catalogue. Semantics EP, extended on two records, shares no common ground with Rhadoo’s previous releases: 4 tracks of pure minimalism, with warm organic percussions sounding strangely tribal. As you’d not tripped enough on the groove, Rhadoo adds oddball loops and sonic elements with a unique arrangement on each track. Recently, Suciu released EP Motives, marking the third collaboration with Einzelkind and Frost, Pressure Traxx Silver Series. 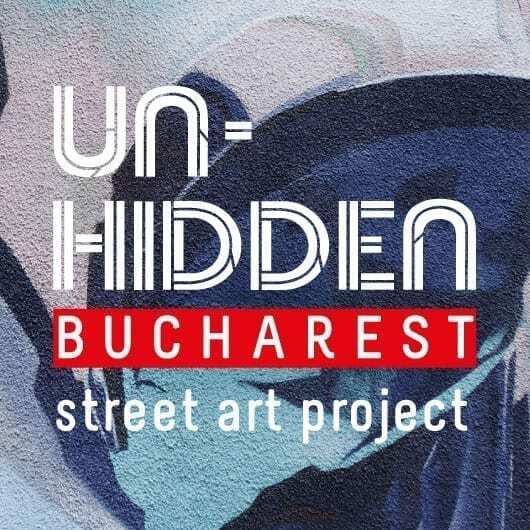 The consistency of the sound quality signed by Suciu is played through a soft blend between house, tech house and deep, which illustrates that special sound, for which the Romanian electronic music is so appreciated in recent years. Jacob Husley & Peter Pixzel‘s WetYourSelf! recordings, drop the third EP in their vinyl only limited series WYSL003. This time a VA with some heavyweight players from the top of the Romanian artist talent pool like Priku and Cally. VID, aka Egal 3, is one of the Romanian producers that captures the essentials of the contemporary minimal house scene and successfully transfer it into musical arrangements. Set to be released on the 25th of March 2019 the Life Of Dreams EP produced by VID for Sound Of Vast, elegantly depicts two distinct stories in a universe full of dreams. You can pre-order your copy at rushhour.nl. If you were somehow caught into Romania’s electronic underground hype, then you’re probably familiar with Vlad Caia‘s appetite for constantly exploring new musical dimensions within the lush worlds of electronic beats. In conclusion, we have 15 good reasons to enjoy this sunny day ☀️, and we can expect a lot of good music coming up shortly. Stay tuned and let us know what‘s your favourite EP released this year.